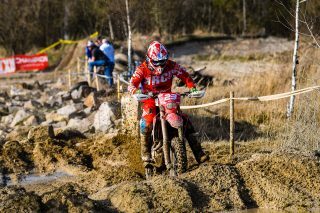 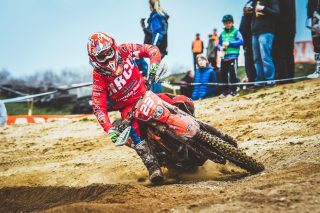 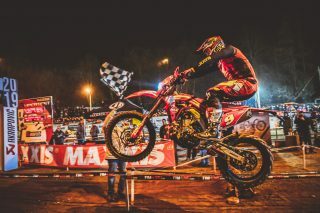 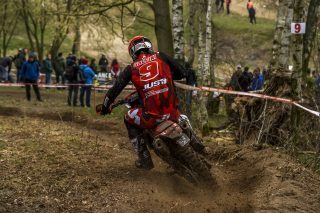 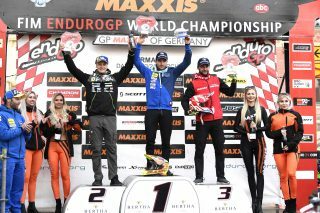 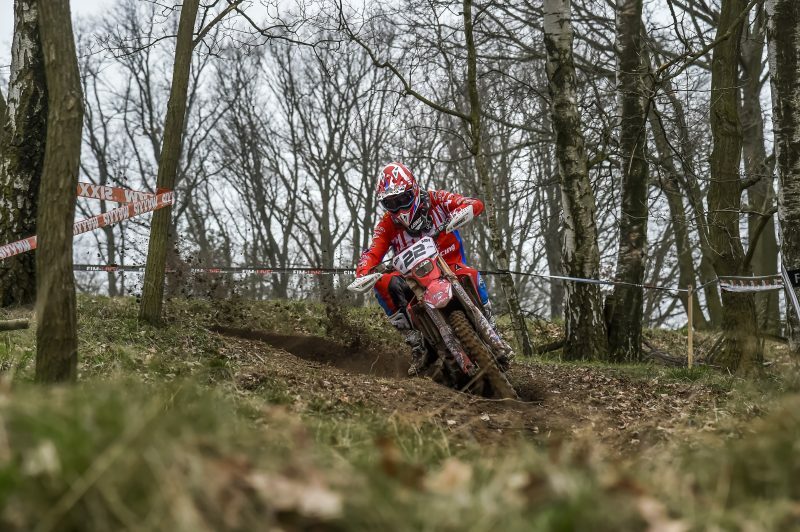 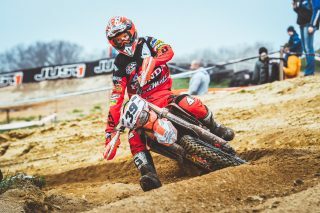 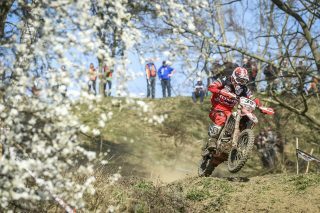 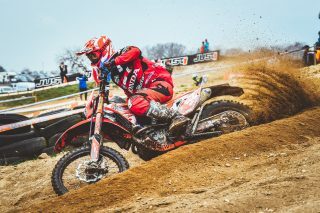 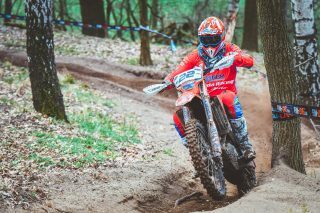 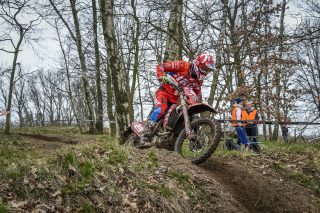 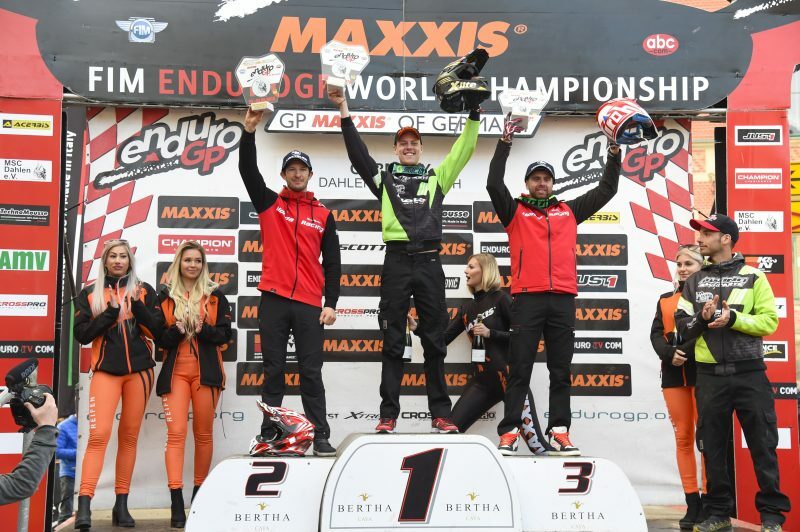 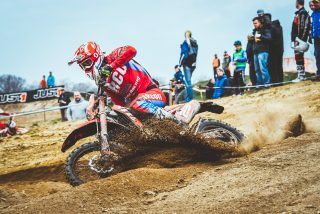 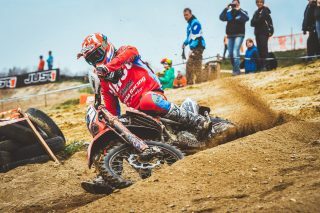 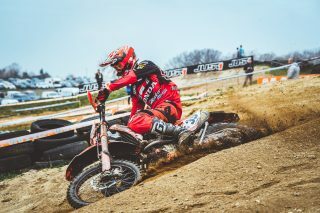 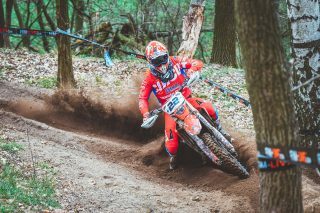 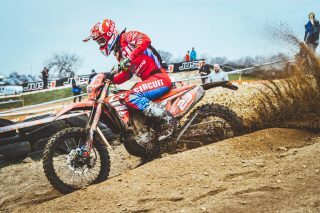 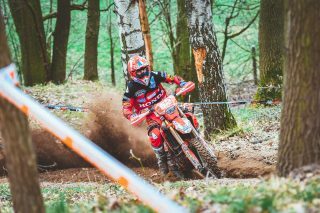 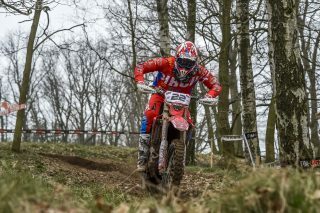 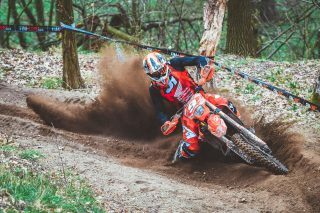 It was a great start for Honda in Germany, with podiums all round at the first round of the 2019 Enduro World Championship – hosted by the town of Dahlen, about 150km from Berlin. 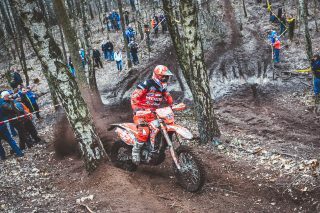 Competitors faced a tough route with two enduro tests, one cross test and one extreme test – a total of 400km raced in good weather conditions. 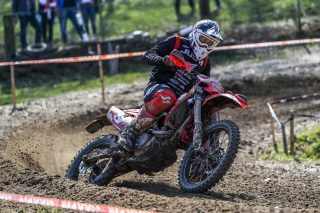 There were strong performances in the E1 class from Thomas Oldrati (Team Honda RedMoto World Enduro Team) and Davide Guarneri (Honda RedMoto Lunigiana Team). 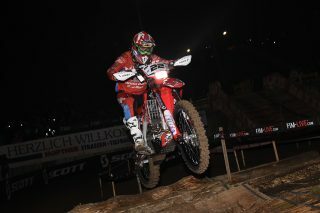 Guarneri was extremely fast in the twenty-five special tests, topping the times in seven of them. 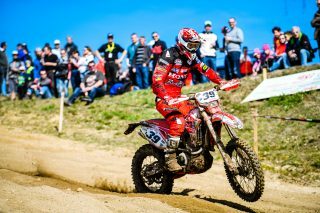 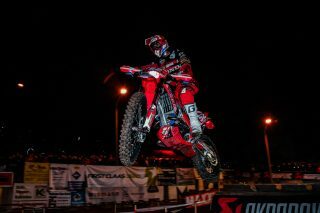 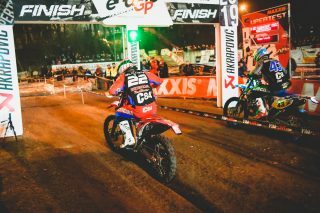 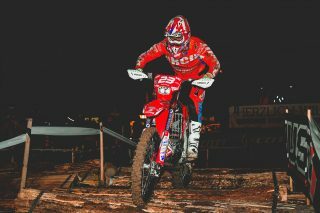 Battling hard with fellow CRF rider Oldrati, Guarneri finished the two days fourth and second, while Oldrati twice finished third. 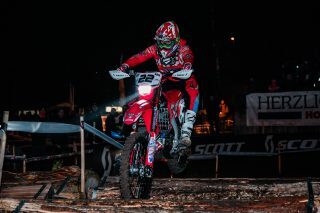 The pair are now both second in the championship, tied on points with Cavallo also. 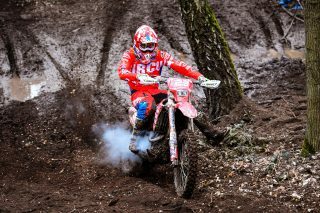 It was the big debut for Christophe Charlier (Honda RedMoto World Enduro Team) and the Honda-RedMoto CRF450RX Enduro in the E2 class. 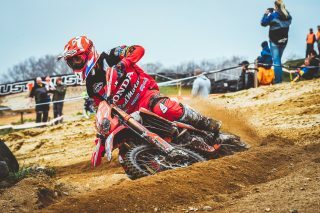 The Frenchman finished third on Saturday, however he unfortunately lost two minutes on Sunday due to a bad crash and finished seventh. 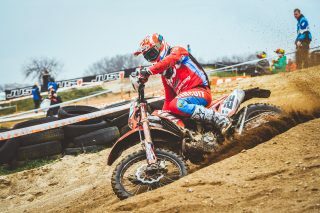 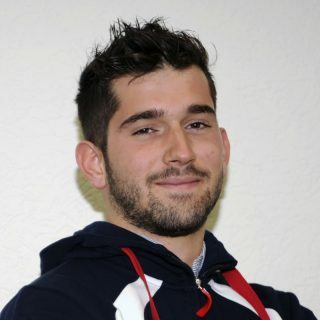 Meanwhile, Diogo Ventura (who was racing in place of Guarneri’s injured team mate Davide Soreca) was unfortunately forced to withdraw on Saturday, but finished 11th on Sunday. 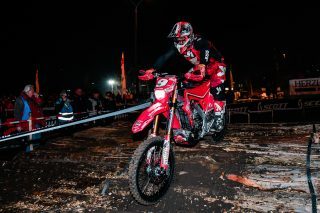 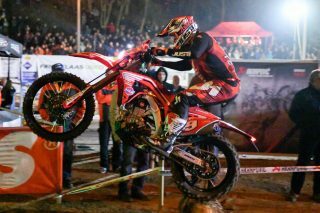 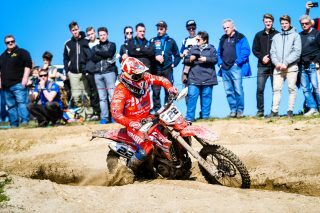 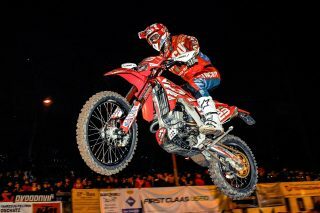 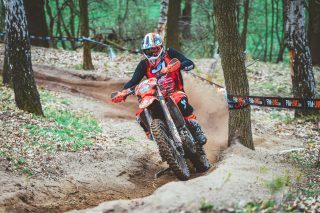 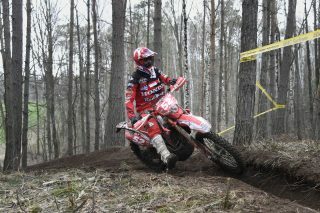 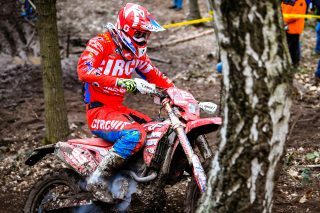 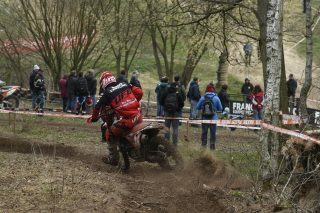 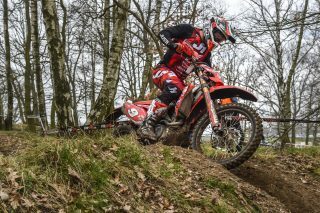 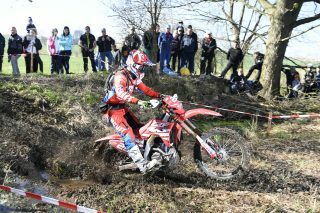 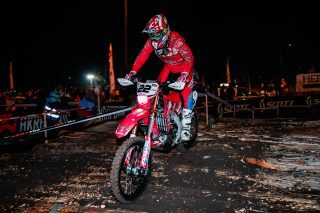 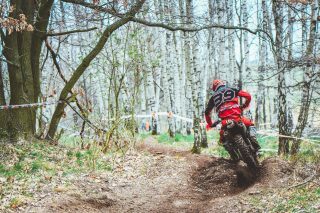 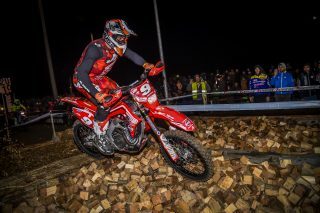 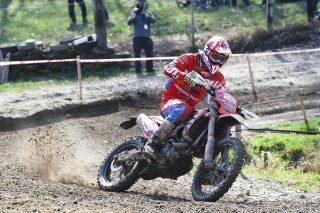 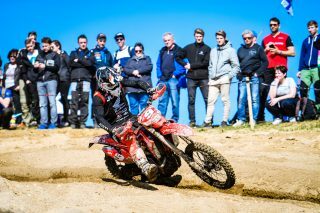 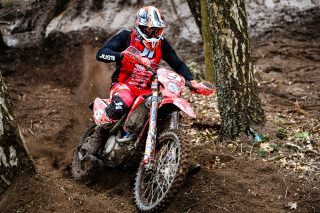 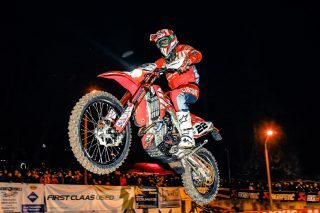 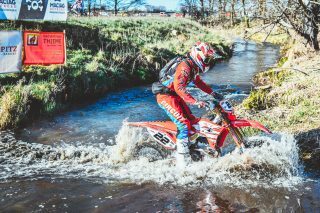 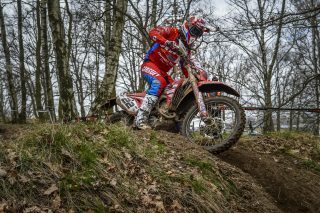 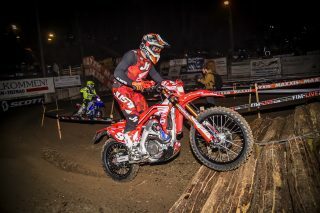 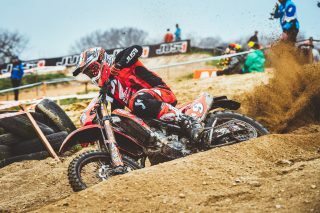 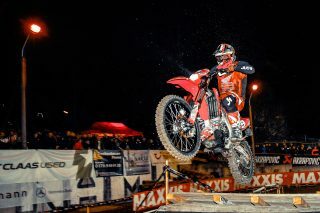 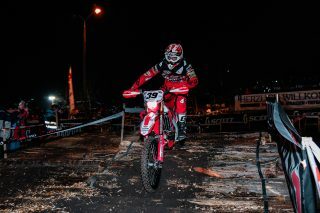 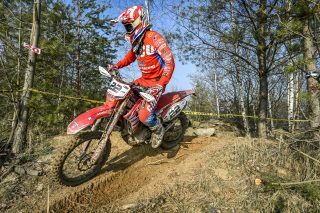 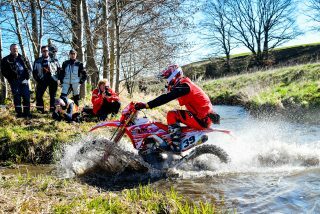 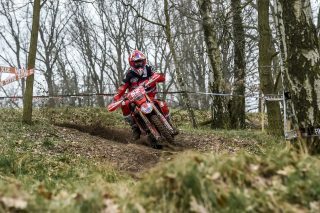 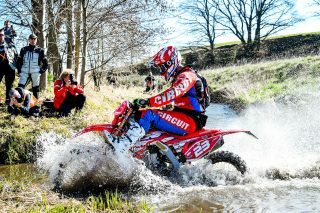 It was also the first World Enduro round that Alex Salvini was back on CRF machinery. 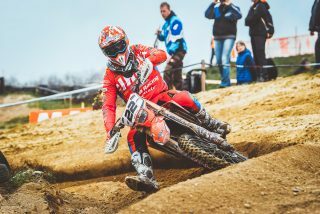 Although the S2 Motorsport Sembenini Honda-RedMoto rider struggled on the Saturday (finishing 9th in the E2 class), the Italian showed that he’s a force to be reckoned with and climbed onto the second step of the podium the next day. 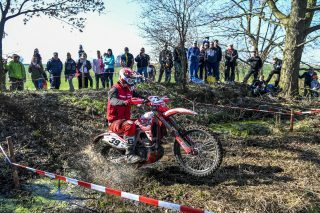 The next competition for the teams will be the second round of the Italian Championship, held in Arma di Taggia (31 March). 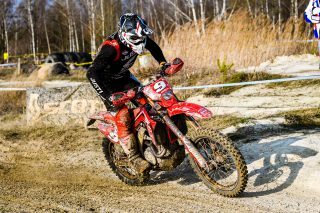 Saturday was a great race: I was slow in the first lap, but then I caught up again finishing third, very close to second. On Sunday I started good, but on lap two I crashed and I hurt my back. 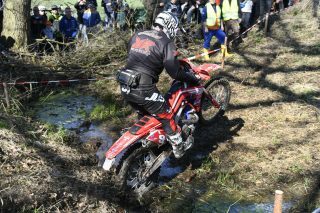 Unfortunately, I lose a lot of time, almost two minutes, and so I had a comeback race in order to get the best result I could. 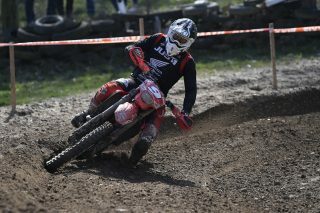 Yesterday, I wasn’t in the best shape, but I pushed hard and managed to finish third. 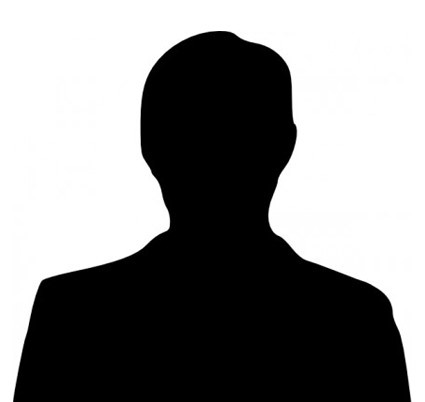 Today I had a nice head-to-head with Guarneri. 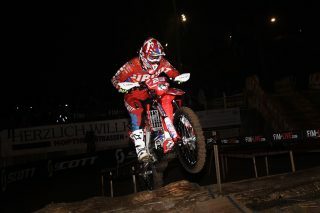 I suffered in the cross test, instead I raced better in the cross and in the extreme. 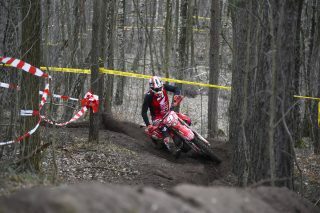 On the second lap I crashed in the enduro losing about 15 seconds. 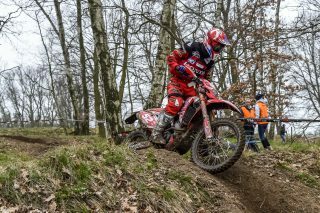 Anyway, I finished twice third and I’m happy because I was coming from a tough winter, with a dislocated shoulder and tendinitis. 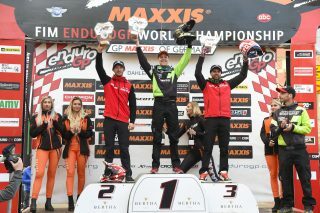 Thanks to the whole team and my family for the support. 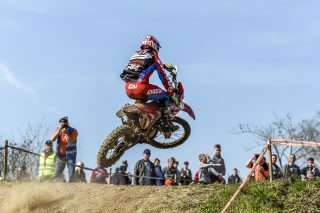 Positive start with two podiums for Thomas and one for Charlier. 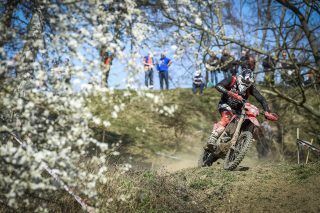 Both our riders raced very good: Thomas was great, while Charlier made some mistakes in both the days and this has penalised his final result. 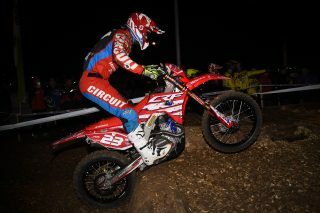 We have shown to be a top team fighting for the top of the standing. 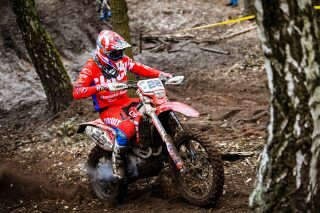 We go back home with good results, but aware of our weaknesses and in this way we’ll work to improve. 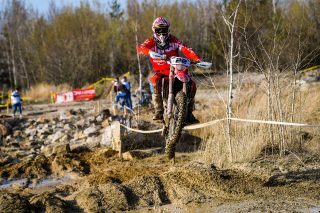 First race between light and shadow. 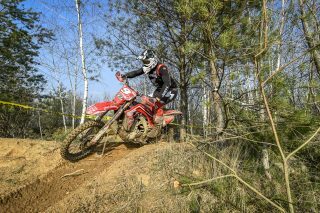 On Saturday I had a good pace, but I threw away 20 seconds in the enduro 2 test, lap2, hitting a big branch. 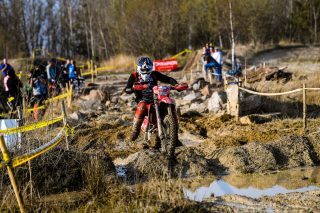 I made up time fighting for the podium when the chain came off and I lost a minute. 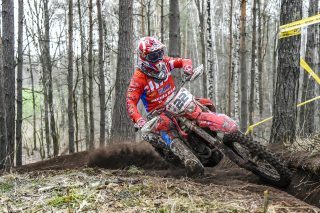 It's a shame, but these are the races! 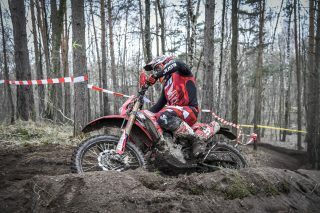 On Sunday I was suffering a bit in the enduro test, while I was strong in the cross one, and I finished second. 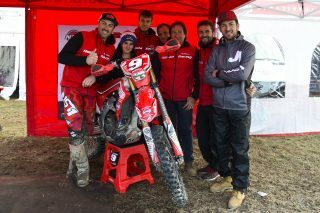 I’m happy because it was a good start and the team worked well. 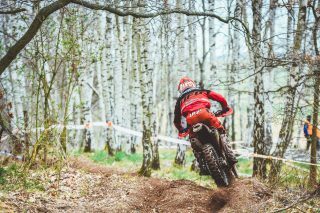 In this GP Freeman was unbeatable, but in the next races we’ll arrive even more competitive. 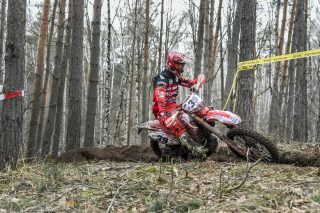 Unfortunately, on Saturday I crashed and a technical problem didn't allow me to finish the race. 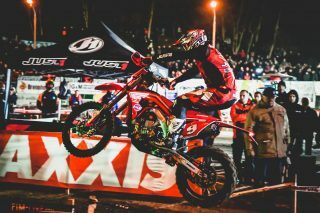 On Sunday I tried to have a constant pace, but the ground here in Germany is very different from the one I'm used to, and so I couldn't do better than the seventh final position. 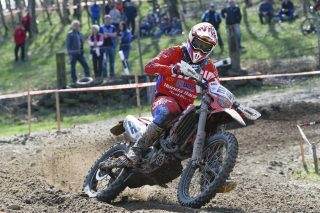 After a Saturday of ups and downs, on Sunday Davide had a great day. 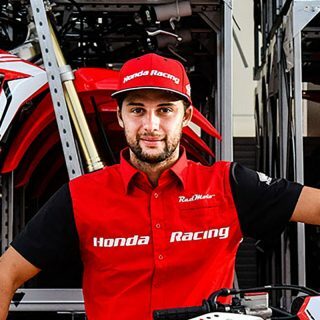 He had talent and for sure he’ll give us a lot of satisfactions. 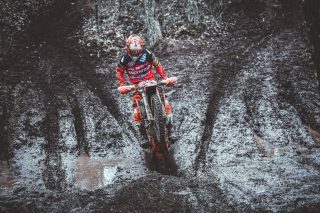 Unfortunately, Ventura had to deal with a technical problem that stopped him on Saturday, while on Sunday he raced on a tough ground. 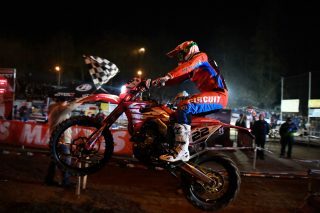 I left to win, but we missed the goal: these are the races and above all I’m happy with the final result. 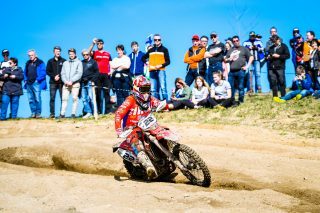 On Saturday there was a technical problem, while on Sunday it was better as I led all day long and fought to the end. 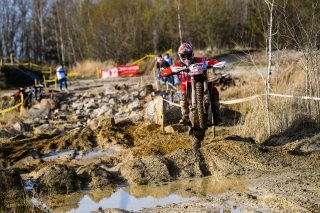 We have proved to be ruler. 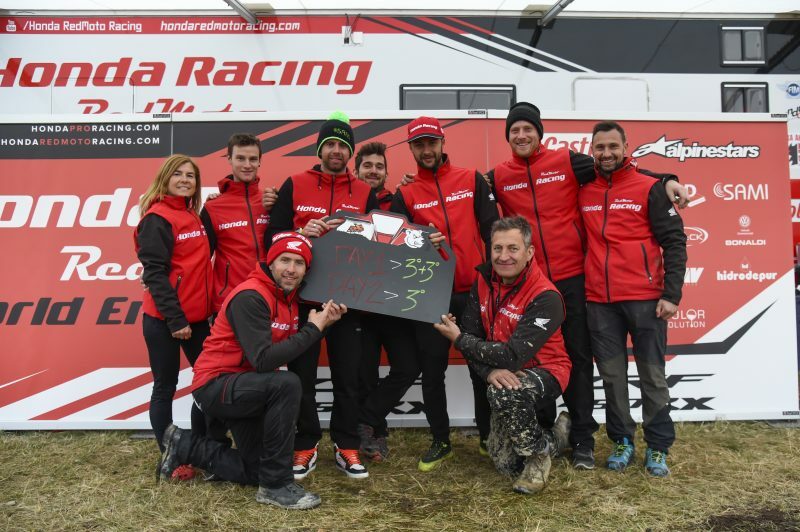 Thanks to the team, who worked hard to solve the problems we had. 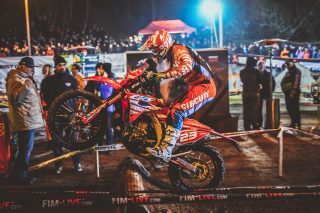 Now let’s think about the next two races of the Italian Championship and the World Championship in Spain and in Portugal. 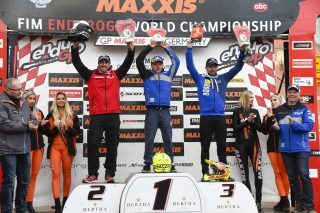 Germany doesn't really bring luck to Alex, who failed to reach the victory in both the days of the race. 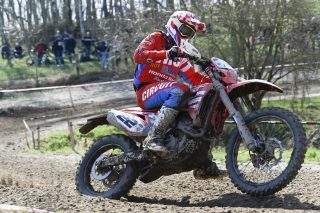 Unfortunately, on Saturday he lost four minutes replacing the cooling system hose. 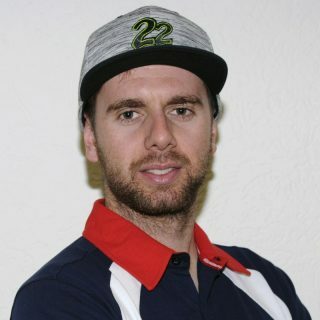 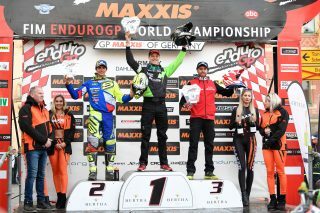 However, on Sunday he was racing constantly in the lead, but Remes got the better in the last special by just 16 hundredths of a second.Alex was very good, above all the race was on a wet and muddy ground, and he trained all winter long on hard and dry ground in view of next round of the World Championship. 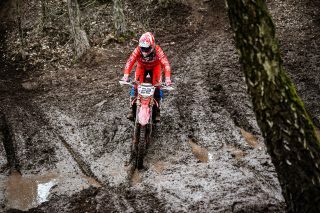 Now we go home determined to improve.